What is the Story of the Claddagh? How romantic are you on a scale of Truly to Try Again Later? Complete with traditional Irish legend and lore, the Claddagh is a symbolic exchange of love originating in Ireland. Sharing the love, the story of the Claddagh has crossed cultural currents as a timeless love offering to cherish. 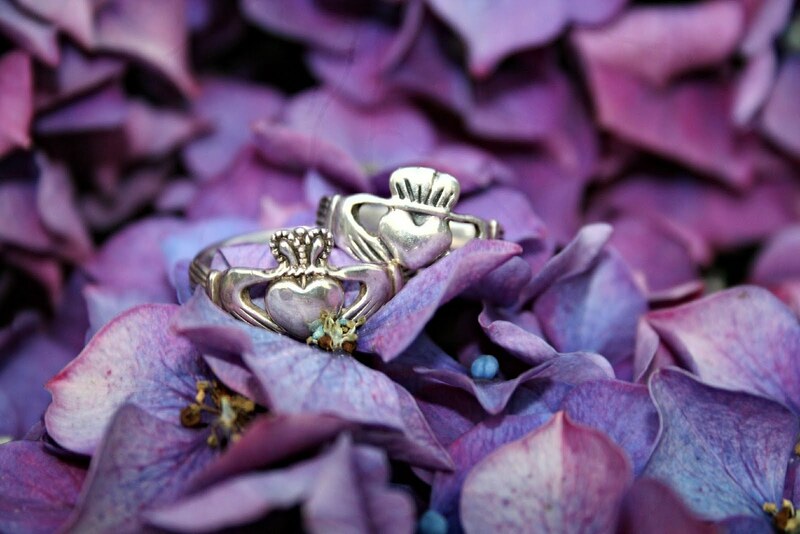 More than an elegant jewelry piece, there is a deeper meaning to the Claddagh. 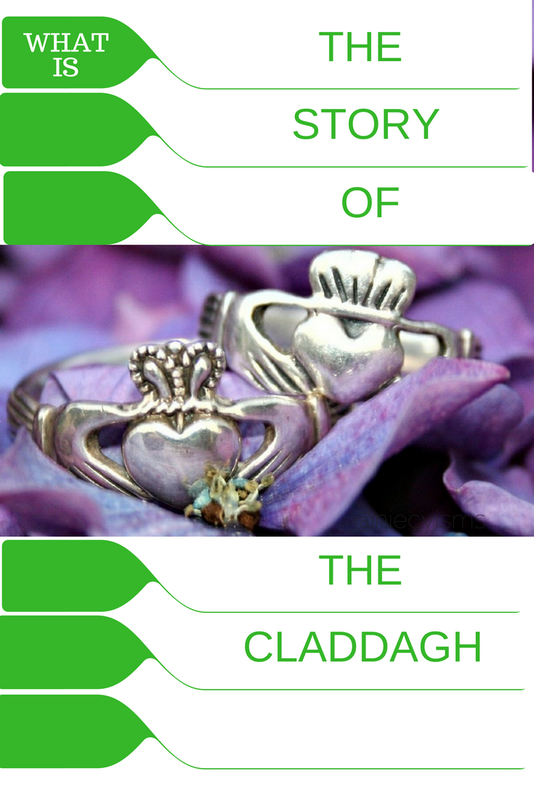 So, what is the legendary story of the Claddagh? According to legend, there once was a young Irish soldier, misfortunate to be captured and sold away into captivity. Distant from his homeland, loving memories of his true love remained deep within his now lonely heart. Always, his memories of his love for her remained true. Upon his joyful return to his home to the small fishing village of Galway, he arrived with a token of his affections, a small ring crafted while exiled in captivity. Today, we know this treasure as the Claddagh ring. and I crown it with my love." Upon presentation or wearing of a Claddagh ring, your chapter in this story continues the tradition. Wearing the Claddagh on your right hand with its heart facing outward, you reveals that your own heart not yet taken, facing the heart inward symbolizes you are open to love. With the Claddagh worn on your left hand, its heart directed toward your heart, symbolizes two hearts joined together, forever.